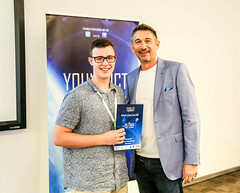 Young ICT Explorers NSW is a wrap. This year the event moved to its new location in Australian Technology Park – a former train repair yard and now home to some of Australia’s great startups and technology innovators. In total, 84 projects were presented by 181 students from 28 schools. One of the most impressive things about the student projects in NSW was the way the students used technology to solve real-world issues. 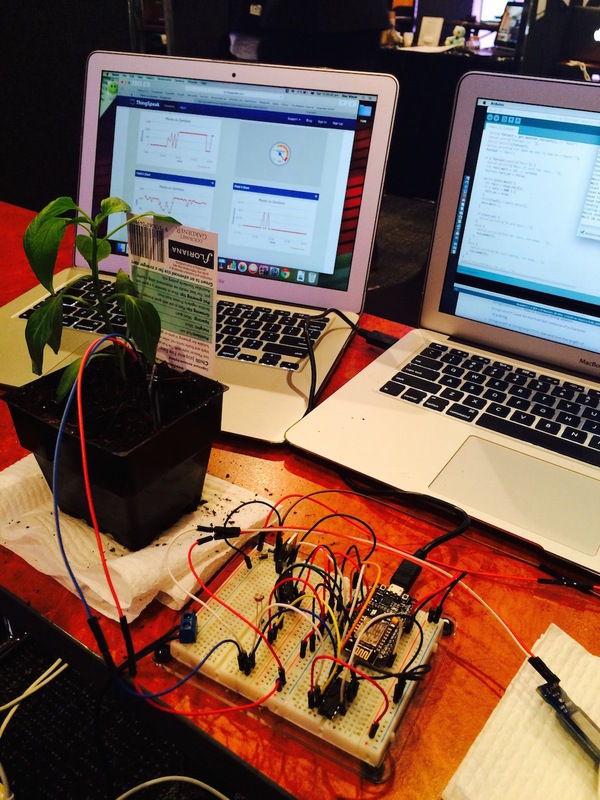 Some great projects we saw included a GPS tracker to find the location of lost hearing devices; an automated system for watering plants; and a simulation of blood flows and veins to prevent blood clots. This year we were honoured by the surprise guest appearance from Adam Spencer, a radio presenter, comedian and media personality with a knack for inspiring through mathematics and technology. We heard from Sarah Fletcher on her journey as a designer of surf skis at BOS Ocean Sport. 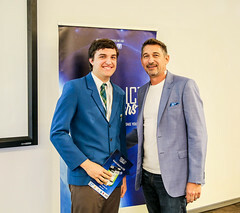 We would also like to recognise Adam Greenwich, NSW MP and presenter of our student choice award, for his ongoing interest and support for ensuring technology is taught in schools across NSW. Special thanks to the University of NSW and ATP for helping bring this event to life.